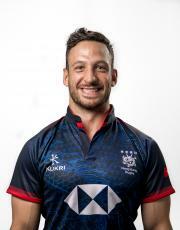 Hong Kong’s season spans two international windows in November and April-May.We select from players based within Hong Kong playing in our domestic Premiership competition formed from six teams: Hong Kong Scottish, Kowloon RFC, Hong Kong Cricket Club, Hong Kong Football Club, USRC Tigers and Valley RFC. 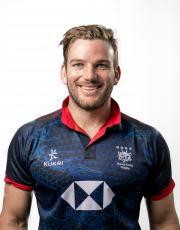 The Autumn tests have been a regular fixture for a number of seasons with Hong Kong hosting international matches against the likes of Belgium, Zimbabwe, Portugal and Russia. 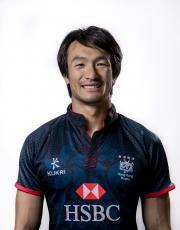 Later in the spring the Asian Rugby Championship (formally the Asian 5 Nations) sees the top three sides in Asia; Hong Kong, Korea and Japan, battle it out on a home and away basis in this tough annual competition. 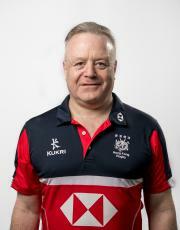 Richard has been heavily involved in Hong Kong rugby since arriving in the mid-1990’s. 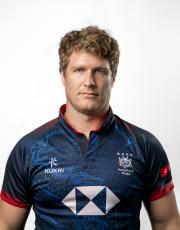 His involvement has been as a Premiership player and coach, national squad player, HKRU Board Member an as a team manager for one of the most successful club teams in the last 8 years. 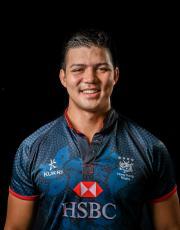 His business management skills and his performance rugby background enables him to fully support the National Team programme. With over thirty years experience in performance coaching both in the UK, at an international and regional level, and in Asia, most recently as Japan’s defence coach for the RWC 2015, accredited sports psychologist Dr. Leigh Jones returns to Hong Kong bringing his wealth of knowledge and expertise to the program. 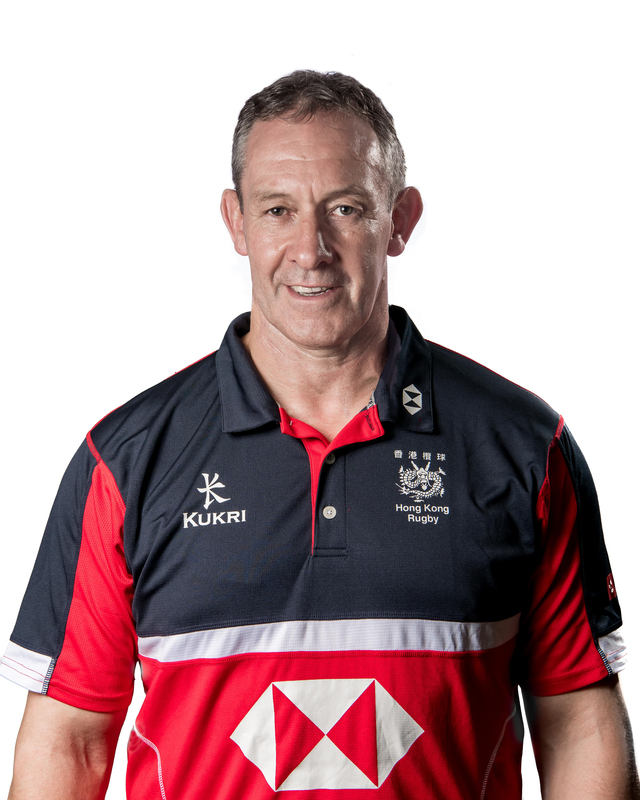 Hall has coached for five seasons in National XVs set up, taking charge in 2014 for the World Cup repecharge match against Uruguay. 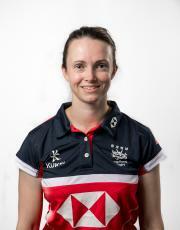 A knowledgeable and experienced coach who, drawing from a highly successful decade as a professional player, has coached school and club teams as well as regional and international squads at both age group and senior levels. 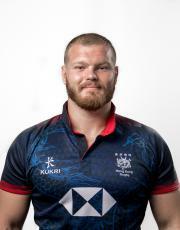 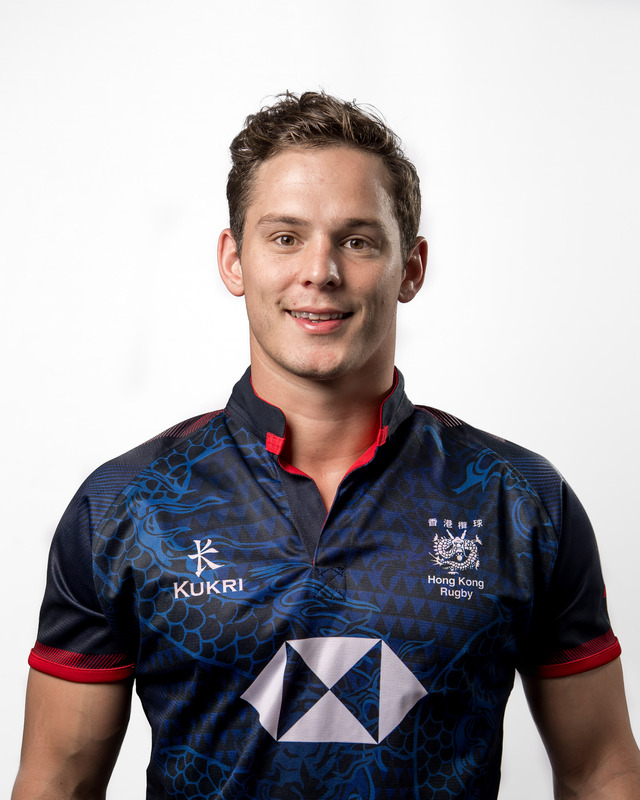 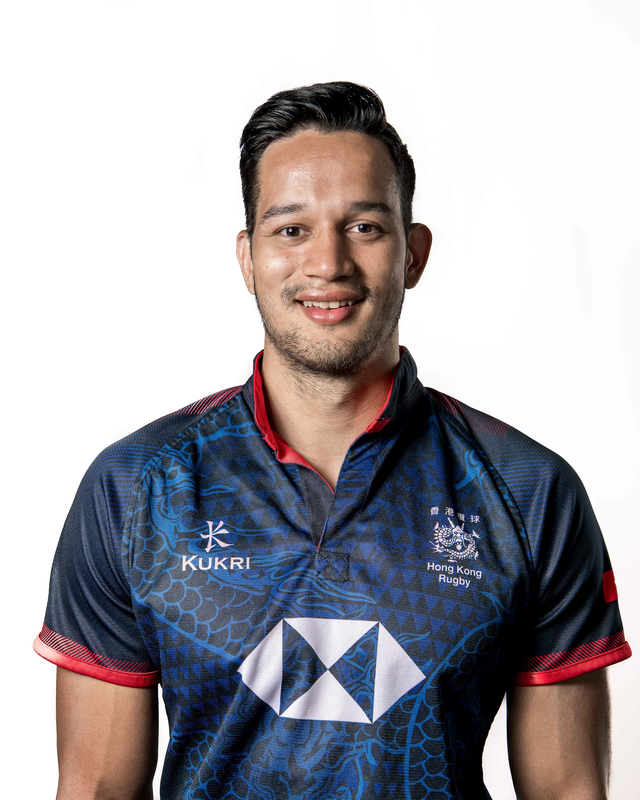 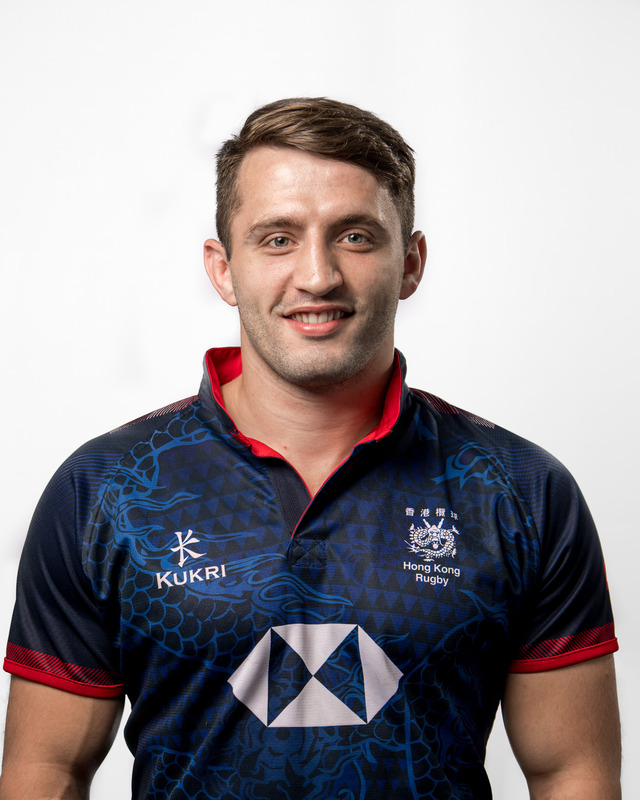 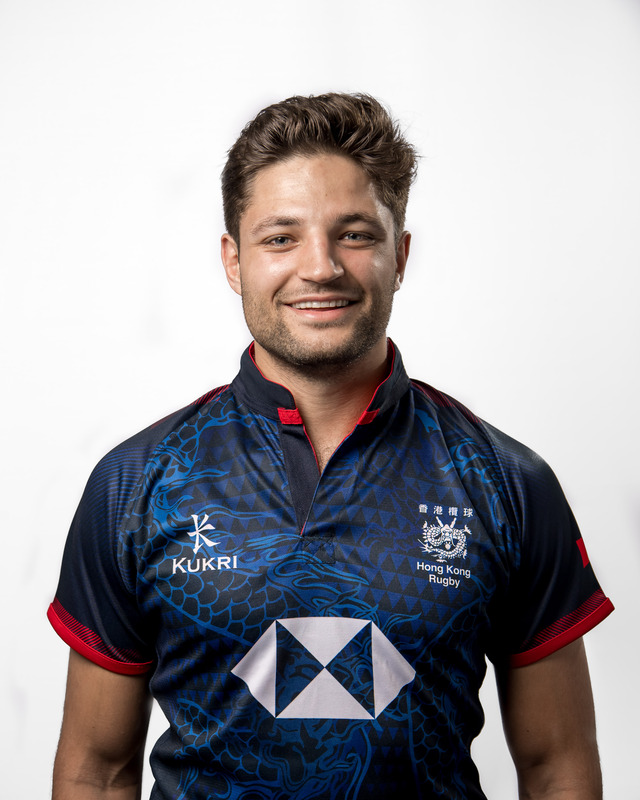 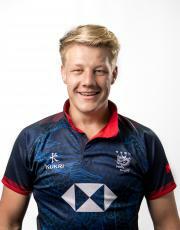 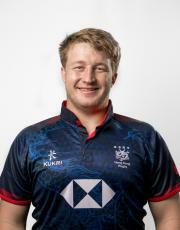 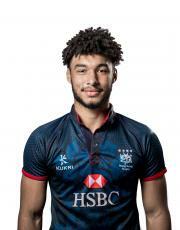 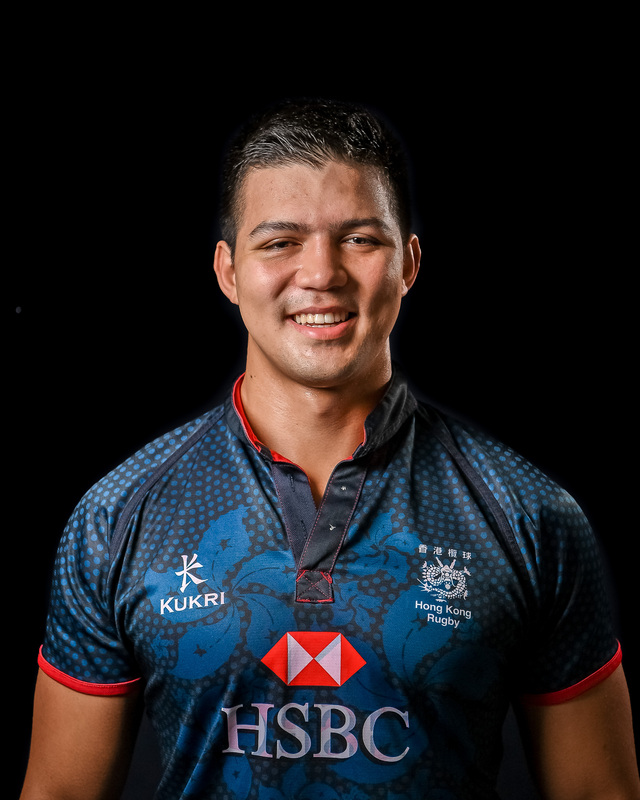 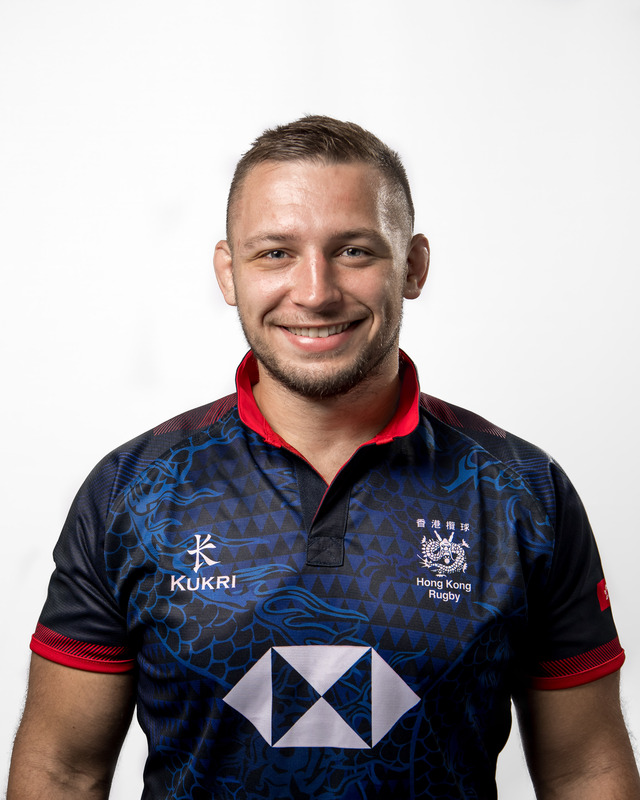 Luke has been with the Hong Kong Rugby Union for four years working with a variety of squads from the Under 20’s at the Junior world trophy through to the senior men’s fifteens squad. 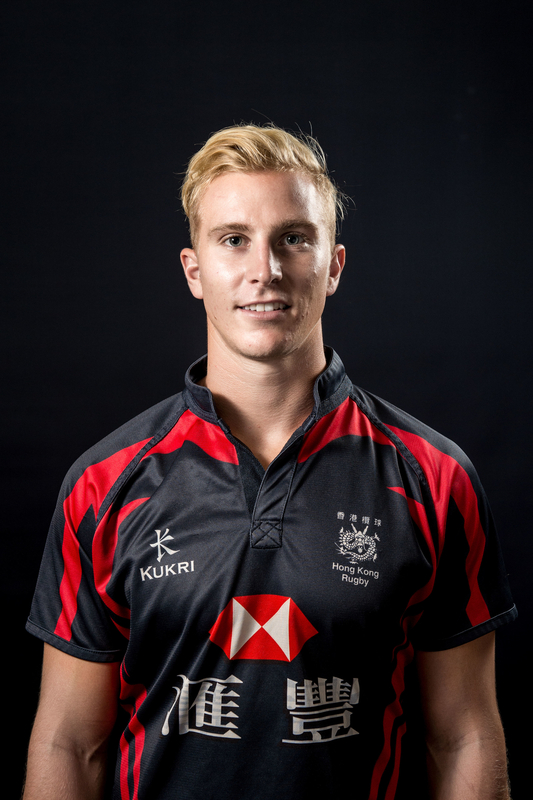 Luke uses a systematic, sequential and progressive approach in order to improve player and squad performances. 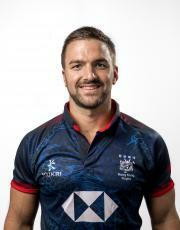 Marc is a proud Welshman, brought up and educated in the Cardiff area before attaining a sports degree at Swansea Metropolitan University. 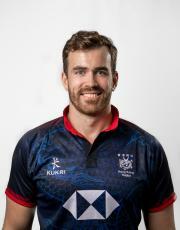 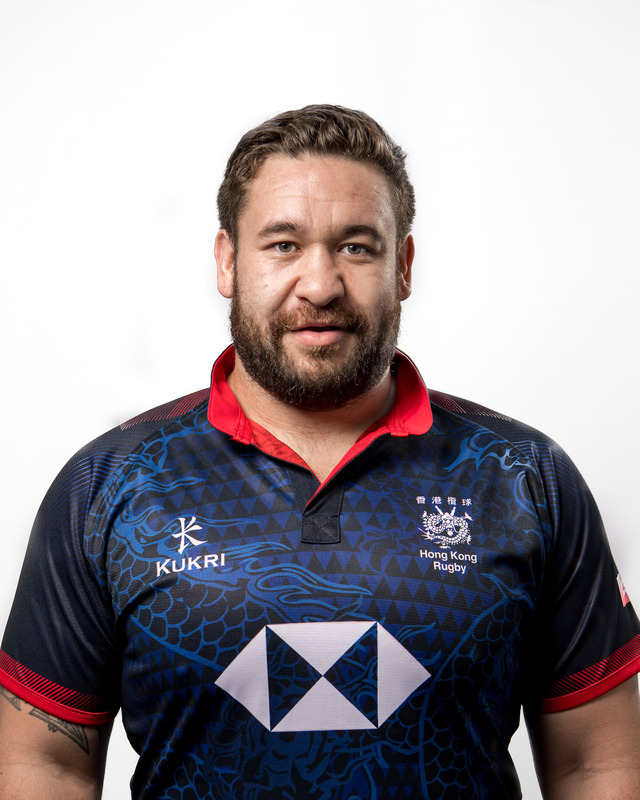 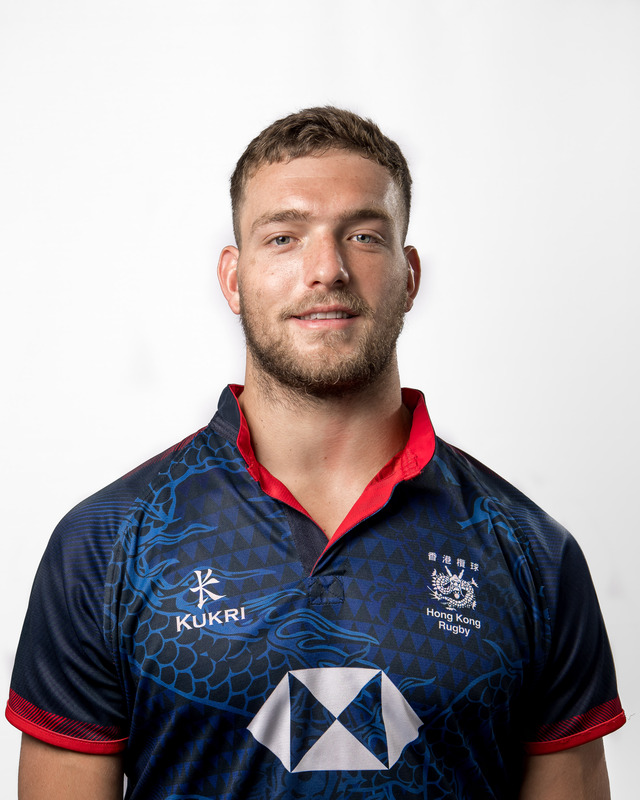 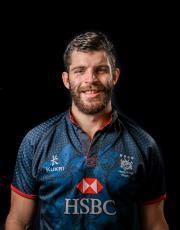 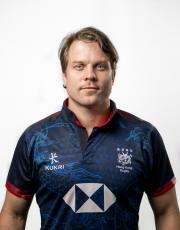 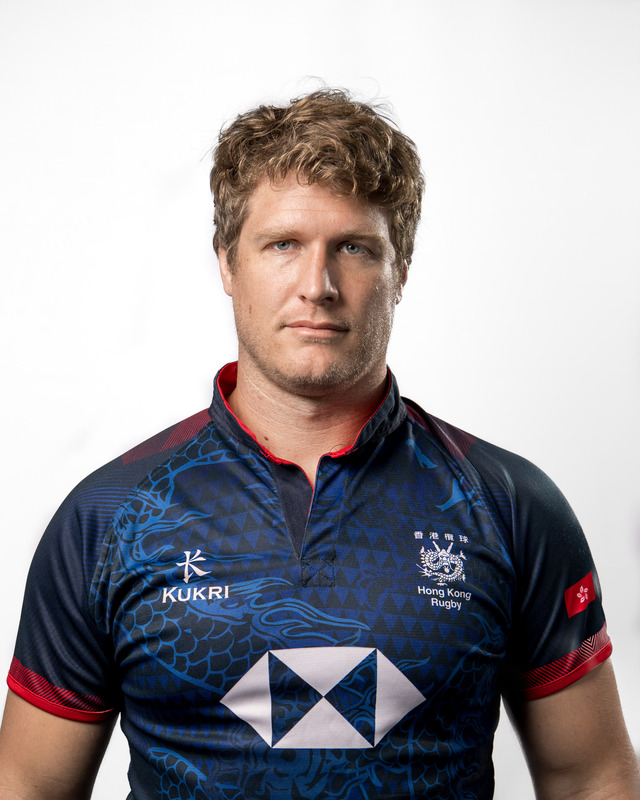 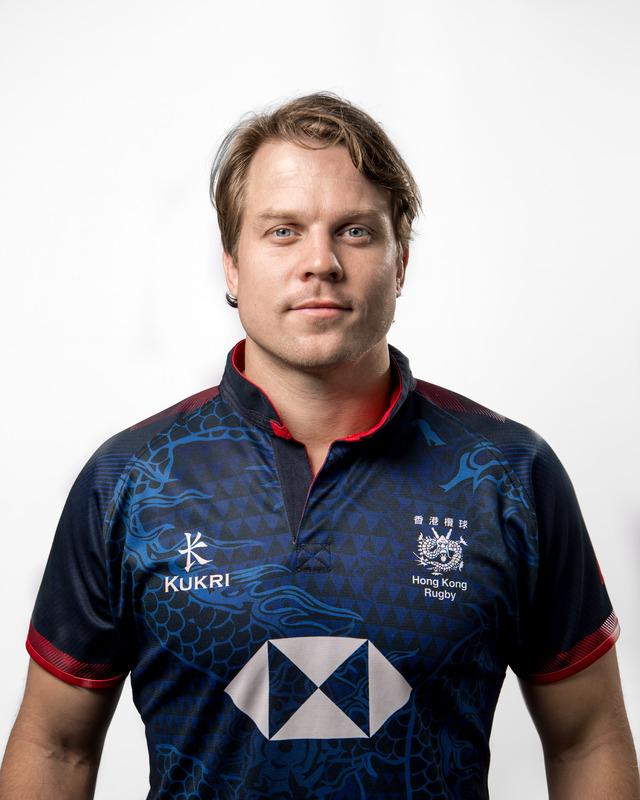 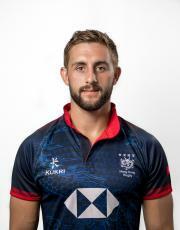 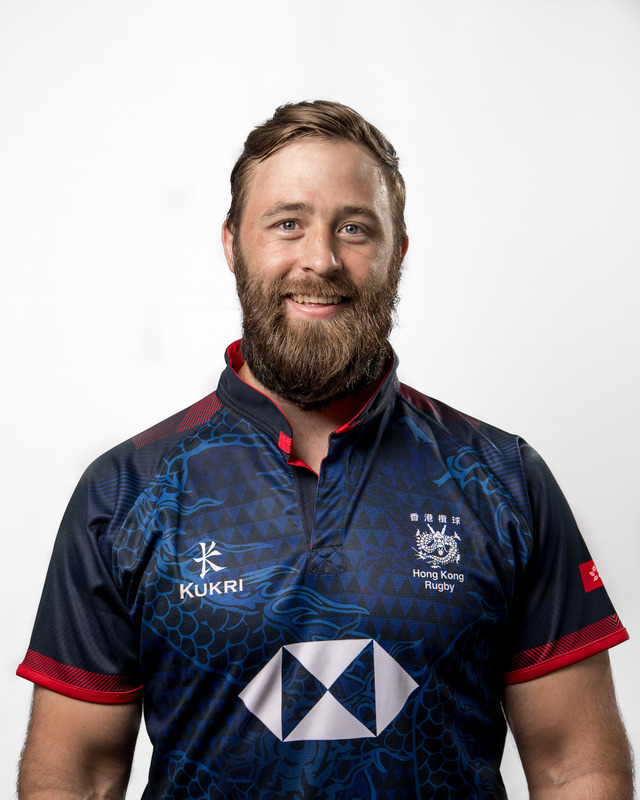 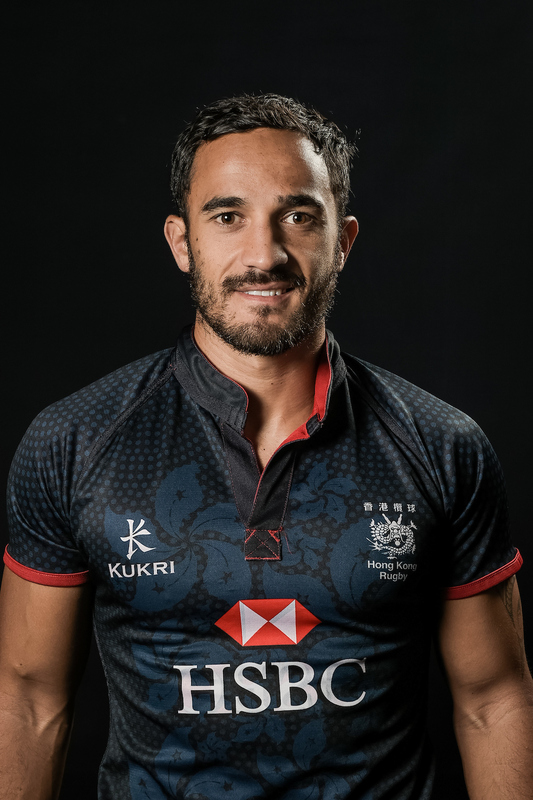 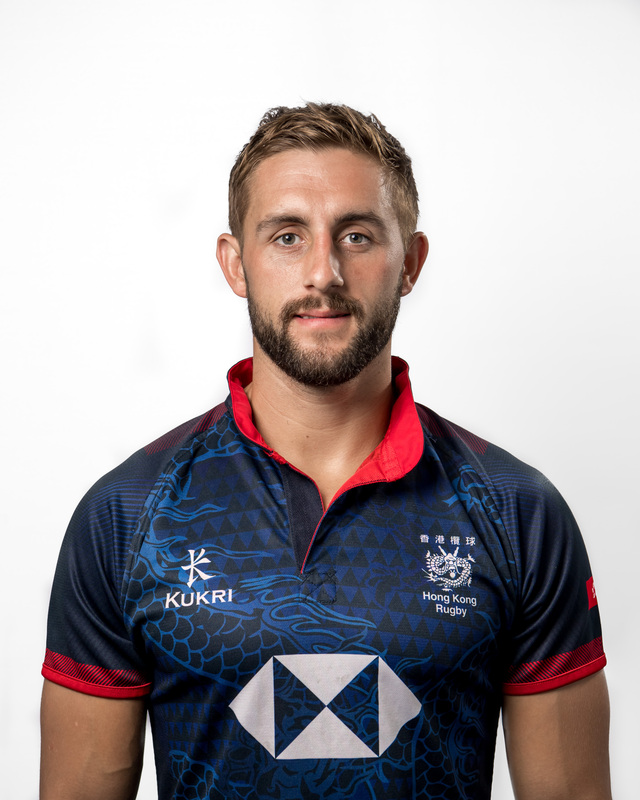 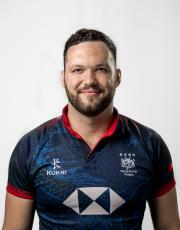 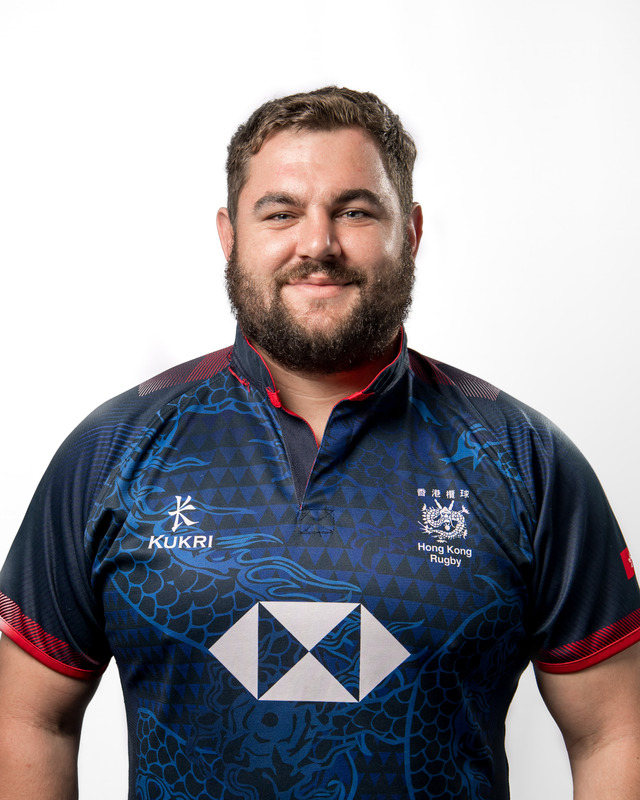 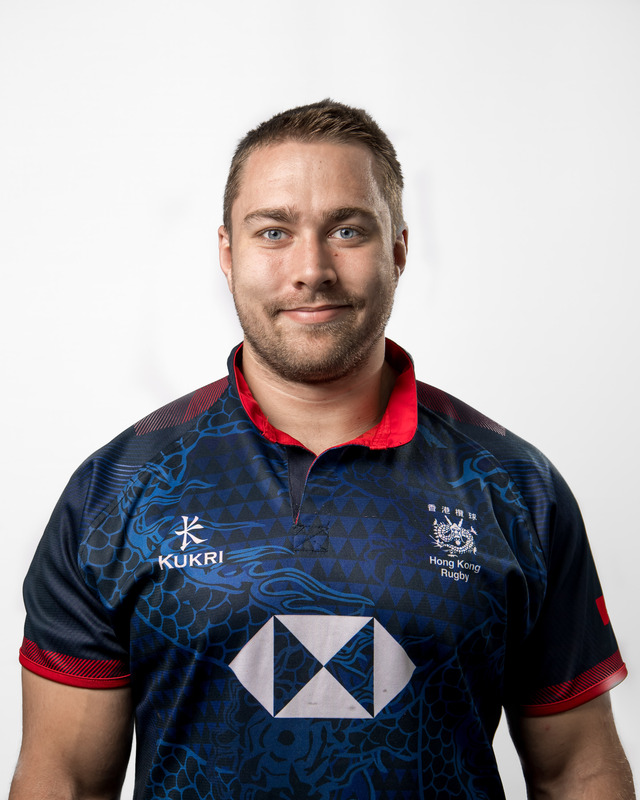 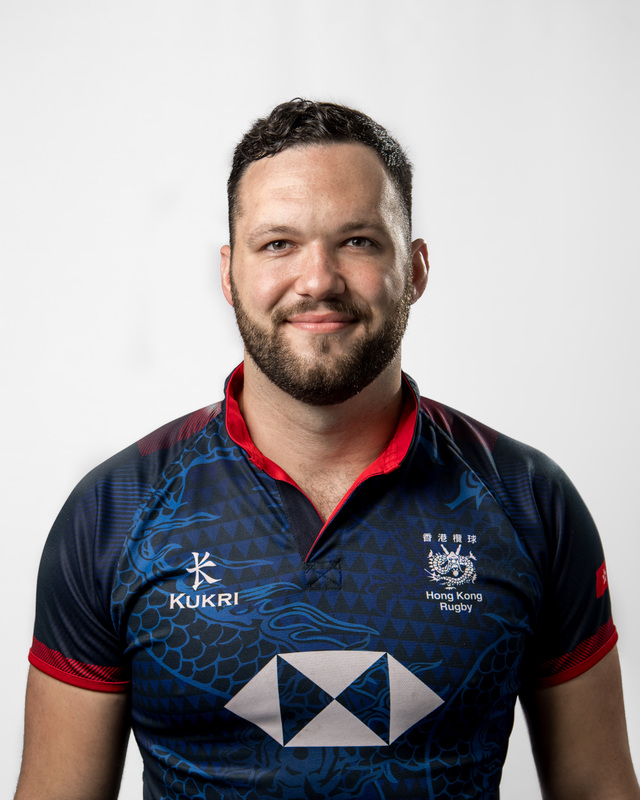 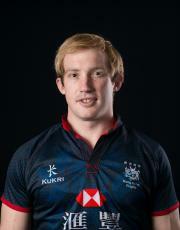 Marc joined Hong Kong Rugby in January 2018 after gaining over 12 years experience working as a Performance Analyst in professional rugby in Wales. During that time he spent 5 years with Pro 14 Champions - Scarlets, before then working directly with the Welsh Rugby Union managing the National Academy Analysis programs. 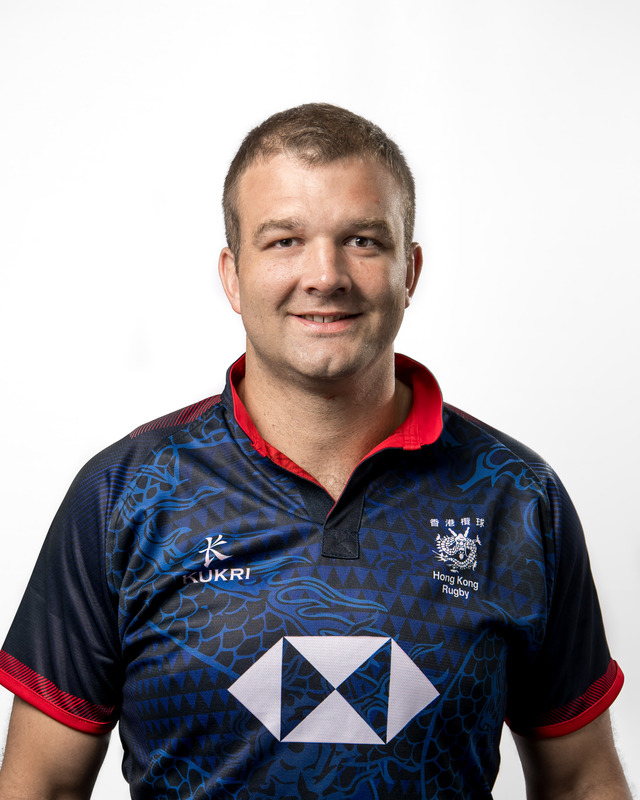 Hence, Marc brings with him a high level of expertise and experience to the Hong Kong Rugby setup and will become a key member of our performance staff. 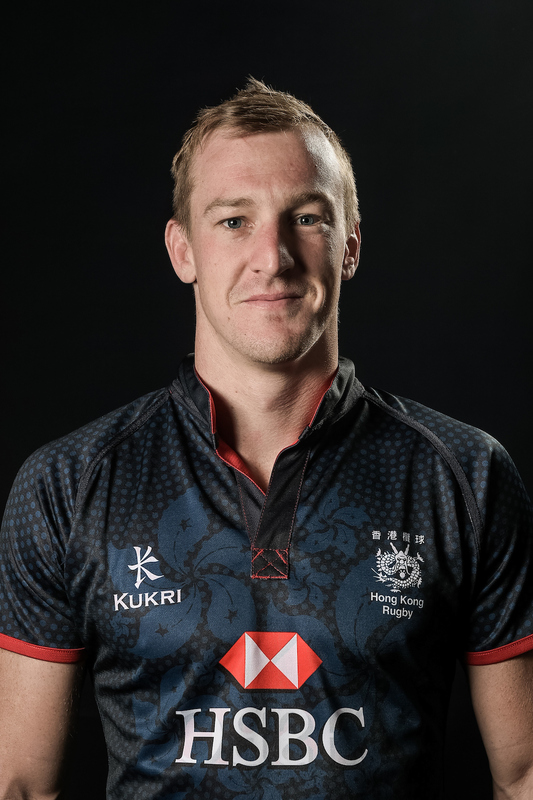 Mark comes from a high pedigree playing background amassing over 250 games in the English Championship with Exeter and Cornish Pirates. 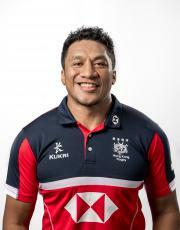 He has also gained international recognition with Samoa in both the 7s and 15s game, actually representing Samoa in the 1997 Hong Kong 7s tournament. 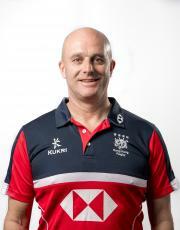 His coaching career brought Mark back to HK in 2010 where he has developed his skills and potential with the Valley club since 2010. 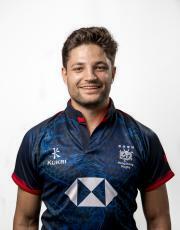 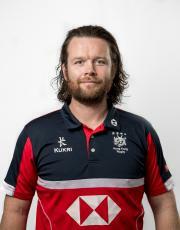 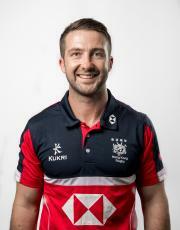 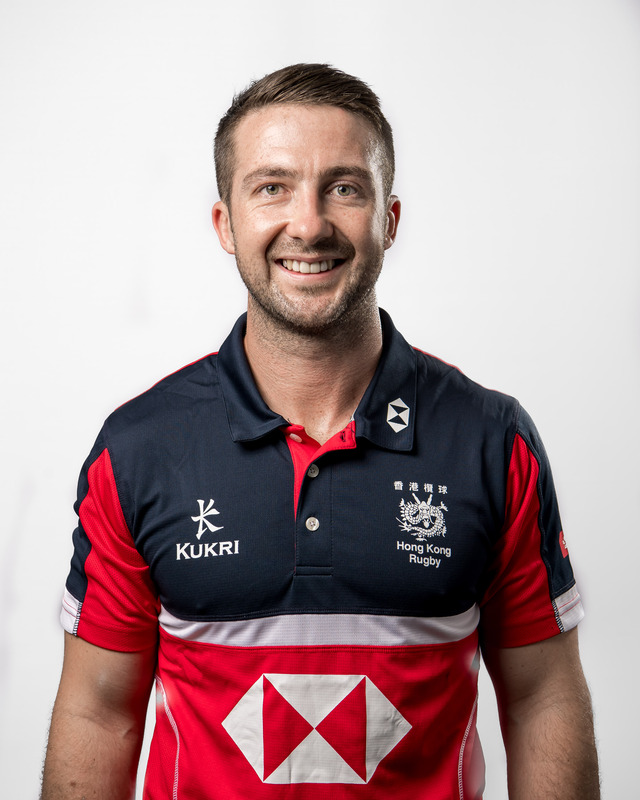 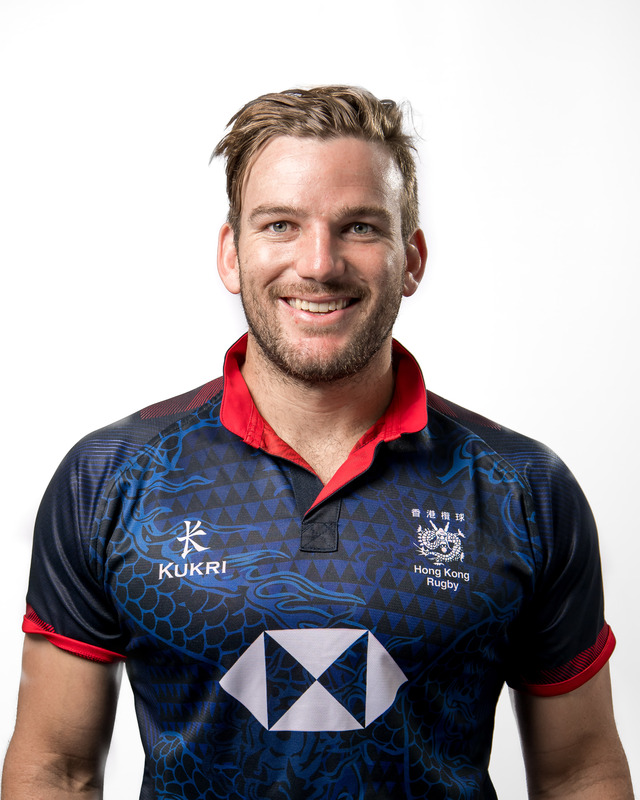 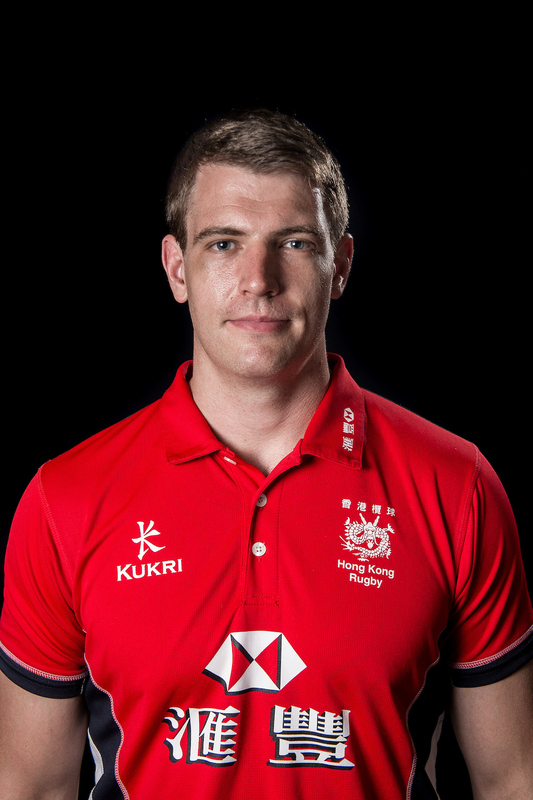 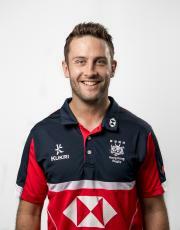 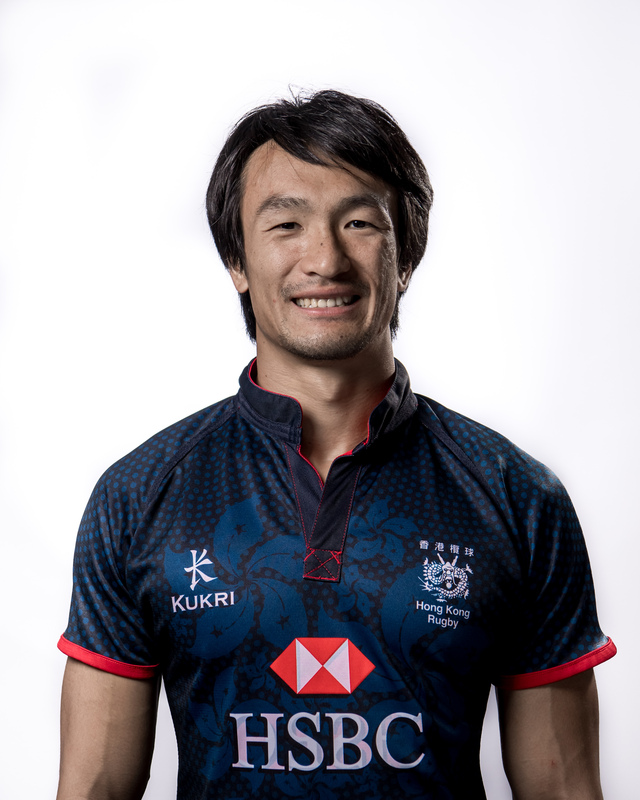 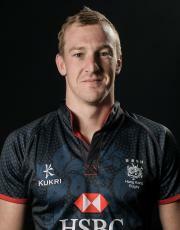 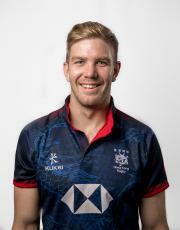 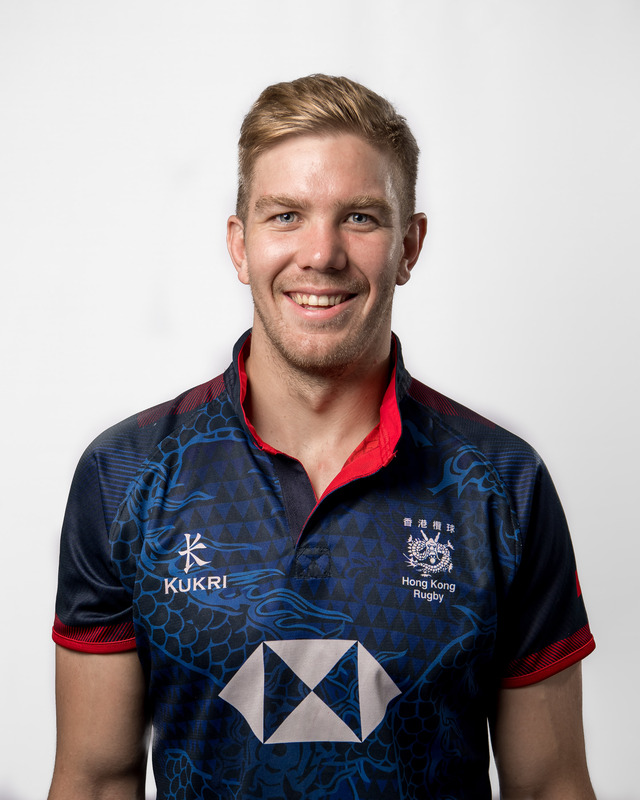 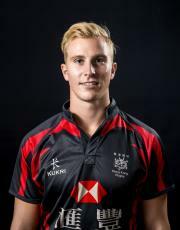 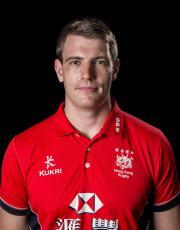 In recognition of the work to date and as a means of further developing his coaching talent Mark joined the HK senior men's team in 2015 as backs/skills coach for the forthcoming Asian series. Mark's knowledge from both a playing and coaching perspective coupled with his natural enthusiasm for the game make him an exciting young coaching prospect and an important part of the HK coaching team moving forward. Scott is originally from South Wales, came through the academy at the Cardiff Blues whilst studying for his MSc in Coaching Science at UWIC. Scott joined the Hong Kong Rugby Union Coaching Team in August 2017 as a kicking coach after successful stints as a player in the Welsh Premiership and National One in England where he amassed over 1,600 points. In the recent years Scott has gained valuable experience as a player/coach with Rosslyn Park where he was working closely with partner clubs Harlequins and Saracens. 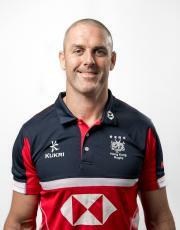 Scott now works as Backs Coach, alongside his Head Coach role at one of the premiership clubs. 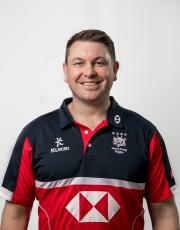 Aaron graduated with a BSc in Physiotherapy from the Hong Kong PolyU in 1996 before gaining a PgD in Sports Medicine and Health Science from the Chinese University of Hong Kong in 2005.He has been in private practice for 17 years and currently manages three clinics in Hong Kong. 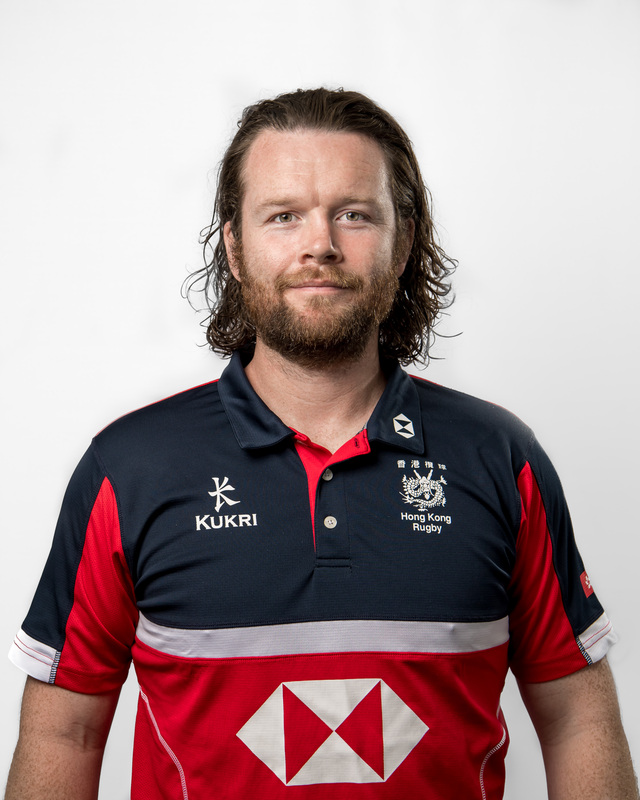 With a keen interest in injury prevention and post-injury/post-surgical rehabilitation, Aaron believes strongly that functional core strength and good biomechanics are integral to efficient movement and improved performance, which requires a holistic approach to assessment and treatment. 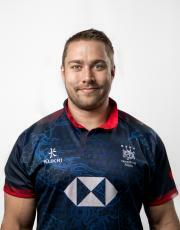 Aaron has extensive sports physiotherapy experience covering rugby, football, cricket, hockey, adventure racing, triathlon and golf.He has been the team physiotherapist with the Hong Kong men’s national XV squad for seven seasons, covering more than 40 test matches, and has travelled regularly with national teams for international competition.